Whether it's a casual get together or a formal dinner, you can gather your friends and family together to raise support for our mission. The style, menu, date, and guests are up to our hosts and you can be as creative as possible! 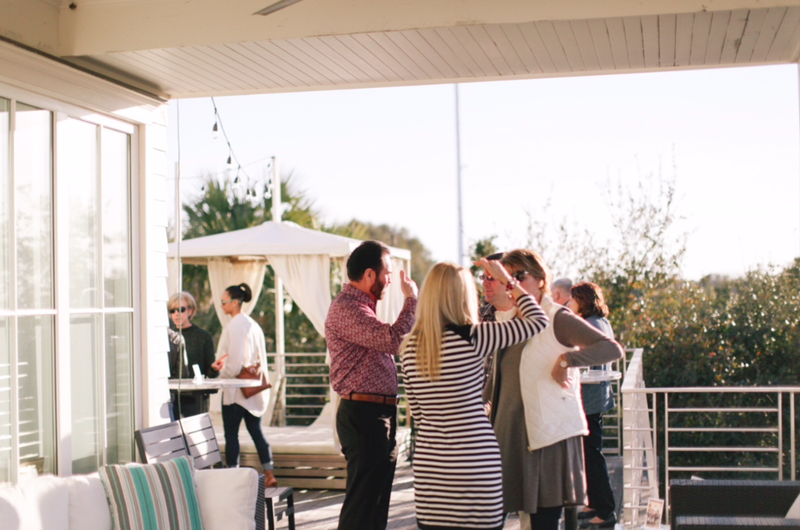 We'll work with you on setting a fundraising goal and best practices on how to reach that goal- sell tickets to the party, have a donation jar, and/or invite us to share our mission with your guests! Our Goal: 7 Dinner Parties in June - August to raise $5,000. 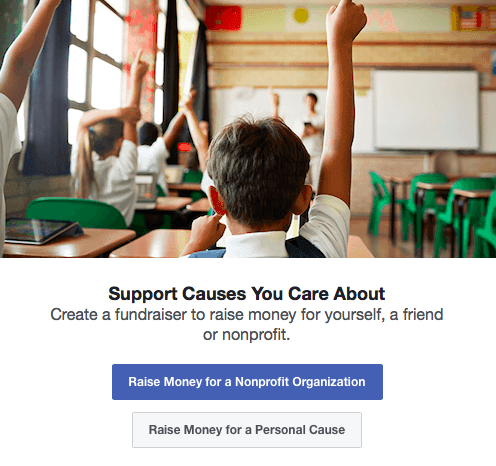 You can create a fundraiser on Facebook at any time to spread our mission and raise support for our programs! In just a few simple steps, you'll be able to ask your friends to donate to help empower students and teachers in our local Title 1 schools! Let us know you've created a fundraiser! Monthly Donors allow us to focus more on programming and less on fundraising- after all, that's what it's all about, right? Become a monthly donor by setting up an automatic monthly payment in just a few simple steps! Our Goal: 15 Monthly Donors by July of 2018. We've got a variety of sponsorship levels for your business. Sponsorships not only support our programs and impact, but they provide a wonderful opportunity for your business to build their brand in our local community. Download our sponsorship packet and get in touch with us today! Our Goal: $30,000 in Corporate Sponsorships.